Power and control use outdoor and indoor applications, even wet. 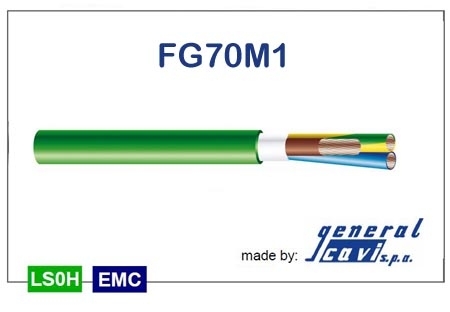 Suitable for fixed installations at open air, in tube or canals, masonry, metals structures, overhead wire and for direct or indirect underground wiring. 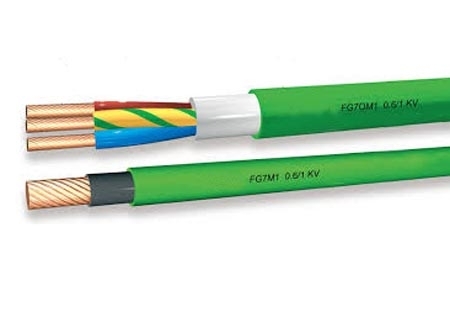 The most important property of this kind of cable is its protection against smokes, toxic and corrosive gases in case of fire.